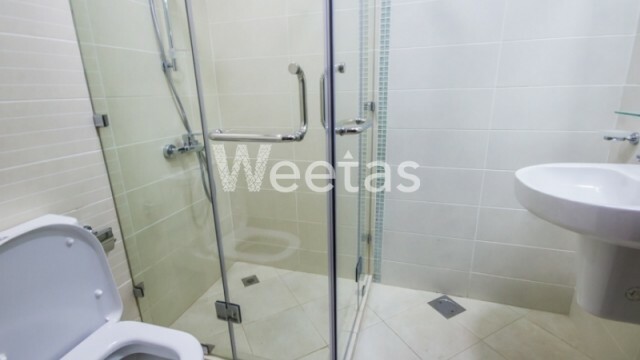 A strategically located two-bedroom apartment for rent in Juffair. 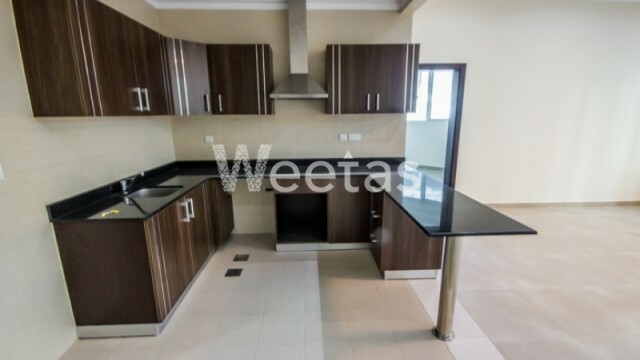 With a price of 600 BHD, this apartment is semi furnished with deluxe finishes. 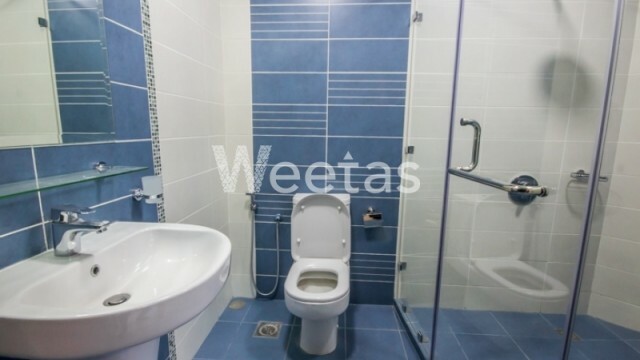 This apartment is available now for rent with Weetas Real Estate.